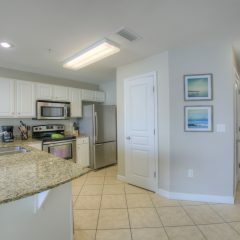 New addition to our rental program! 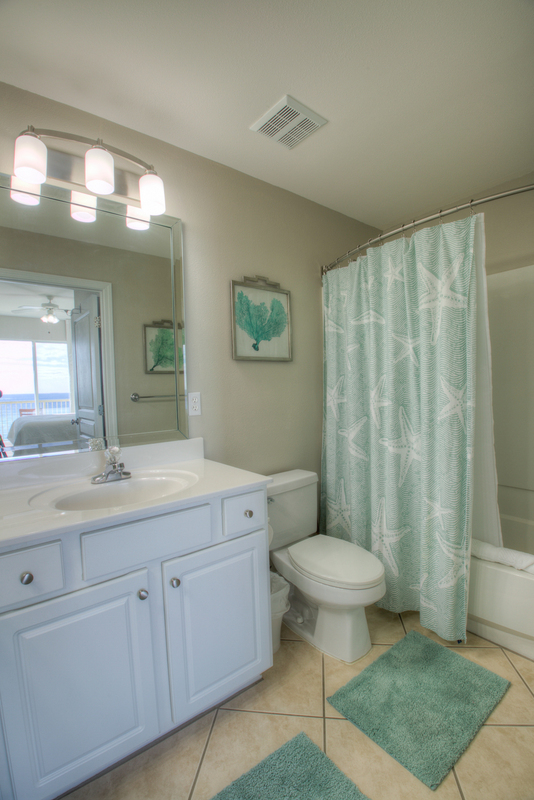 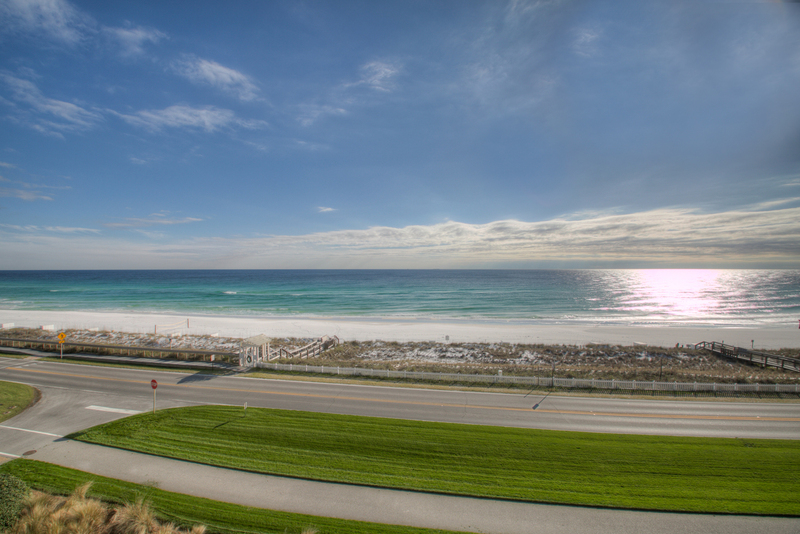 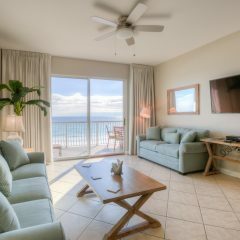 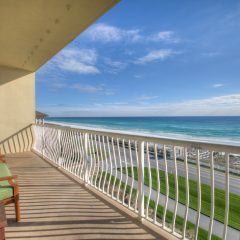 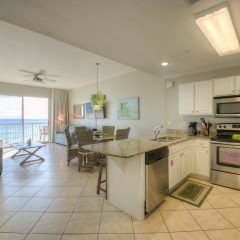 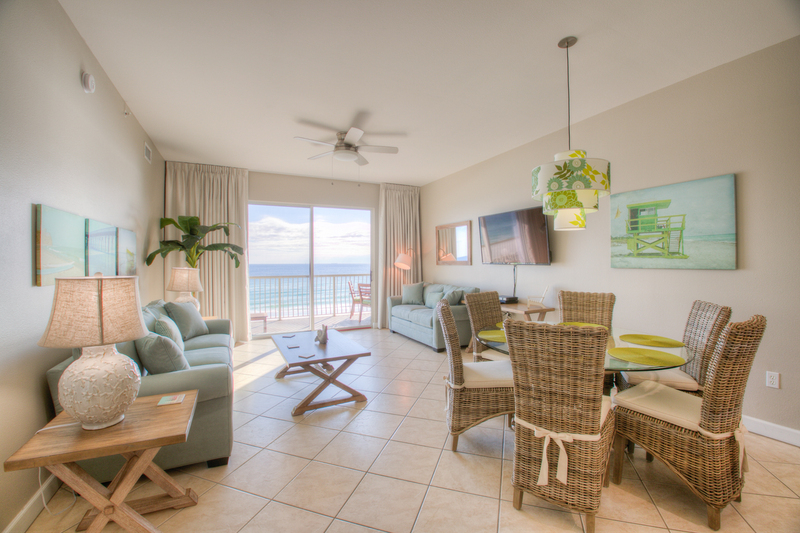 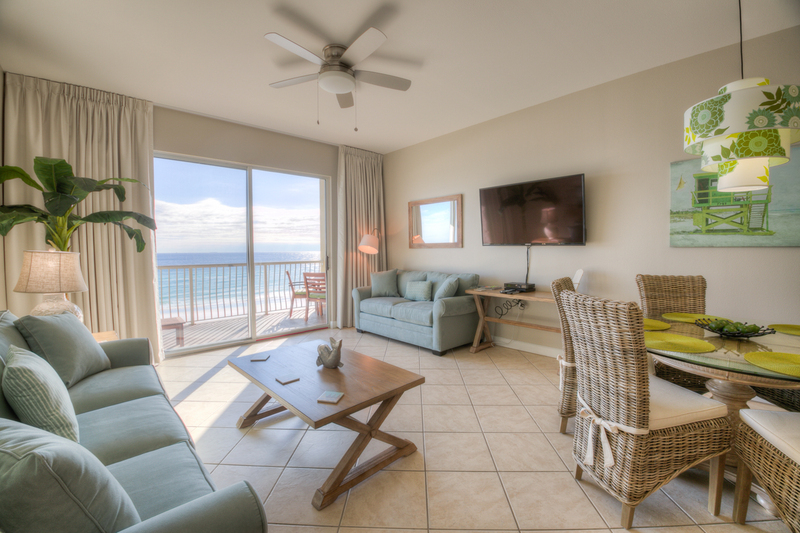 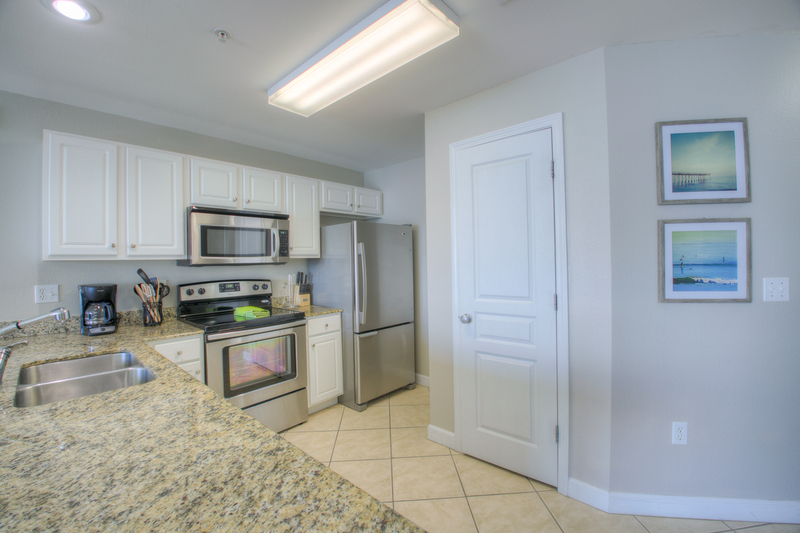 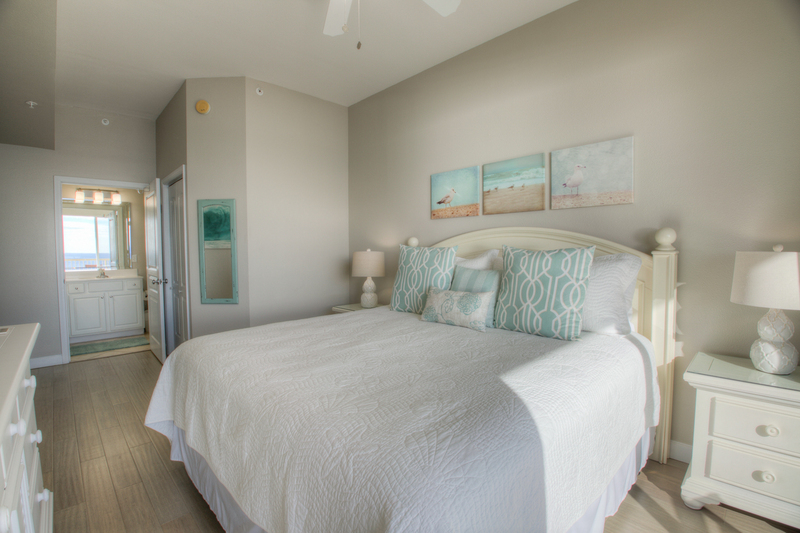 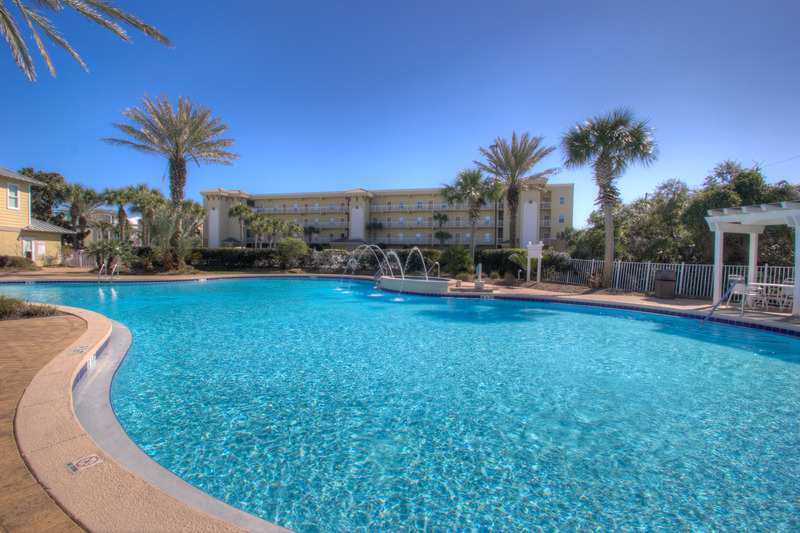 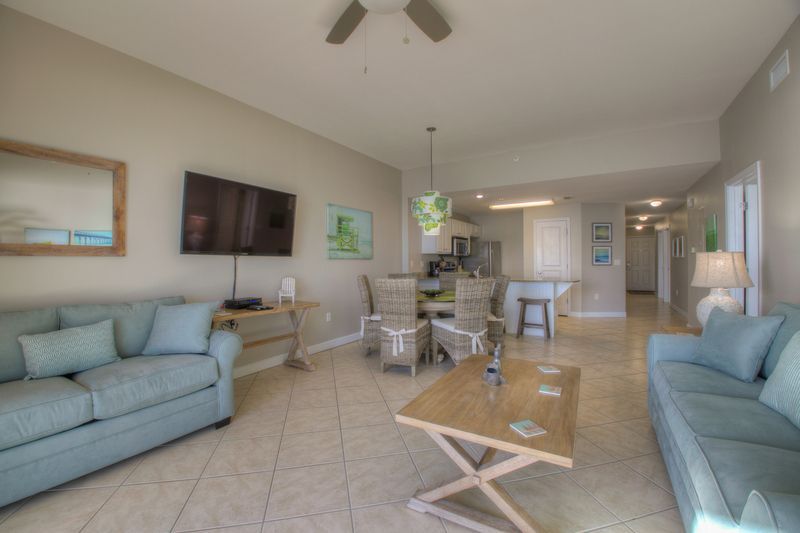 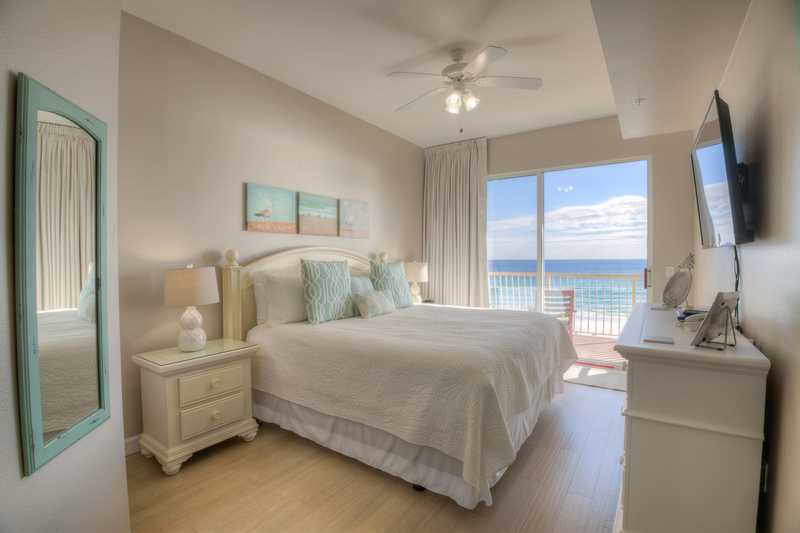 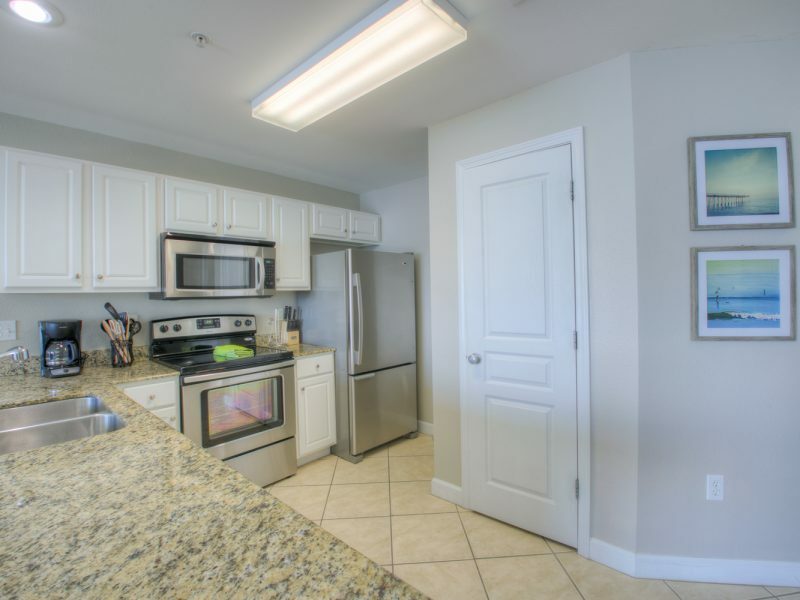 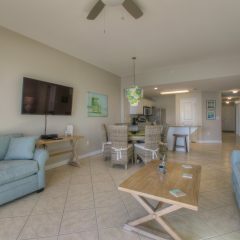 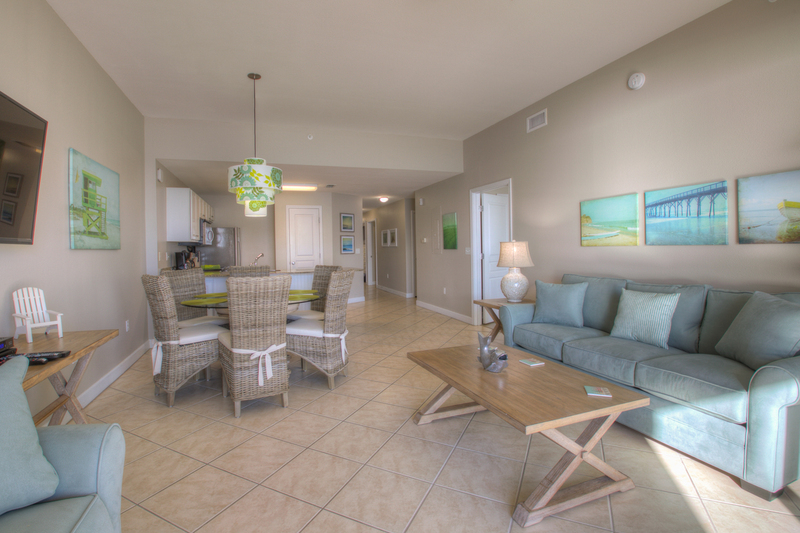 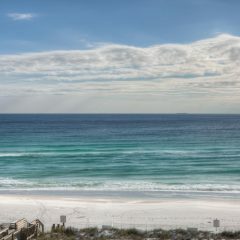 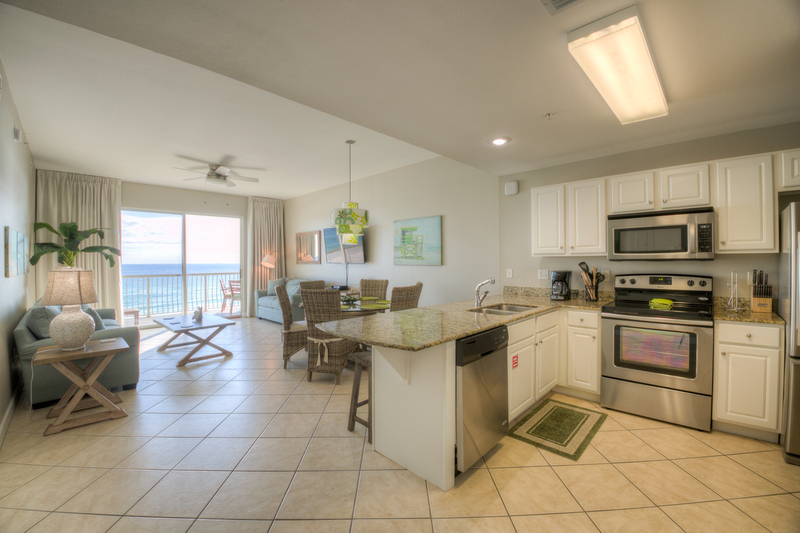 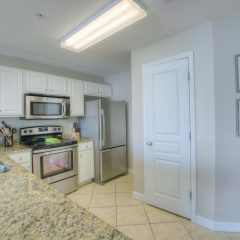 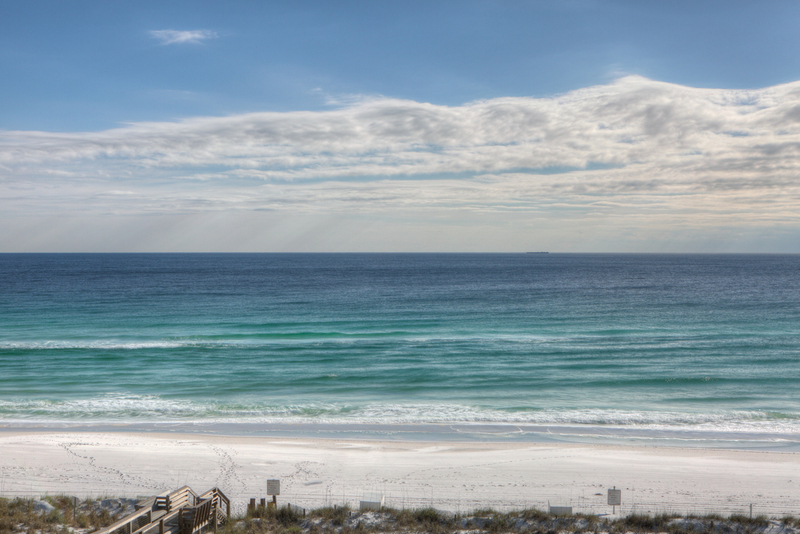 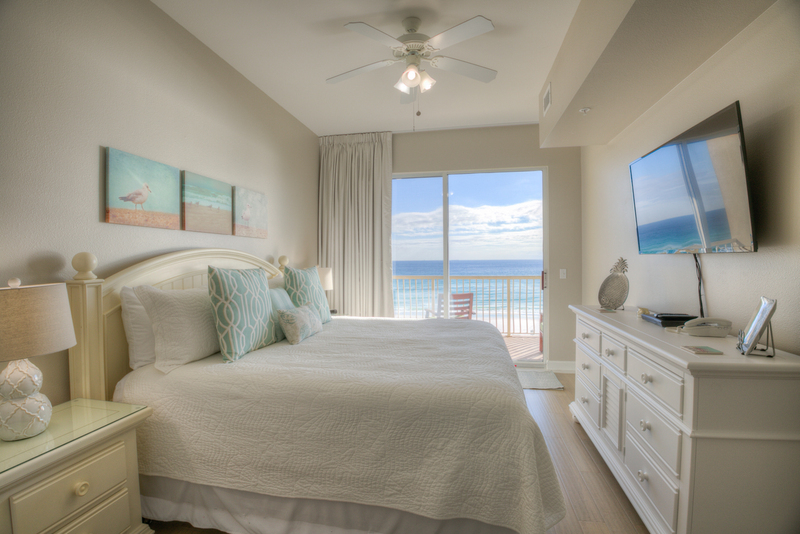 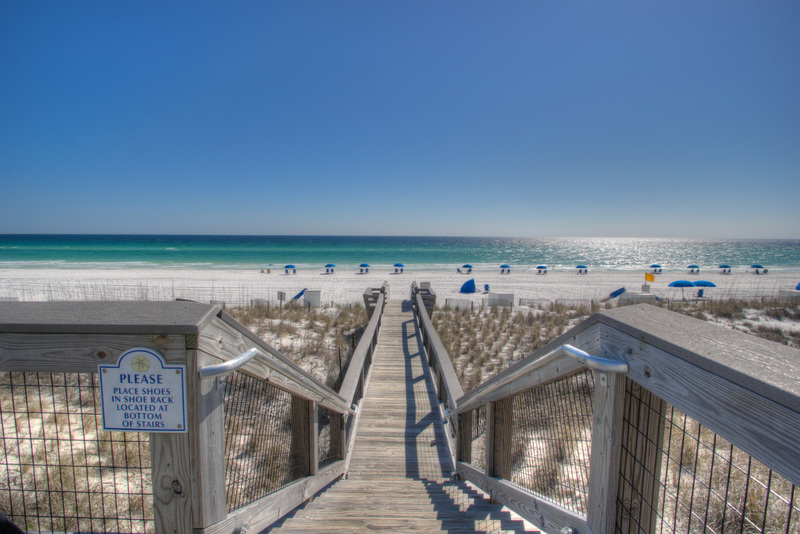 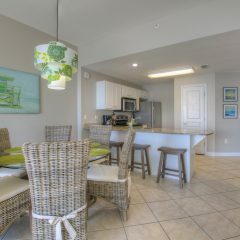 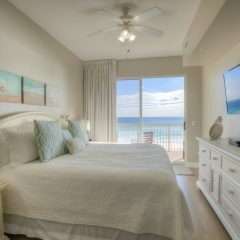 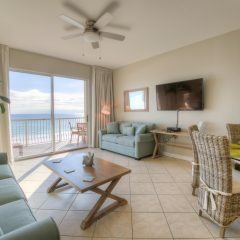 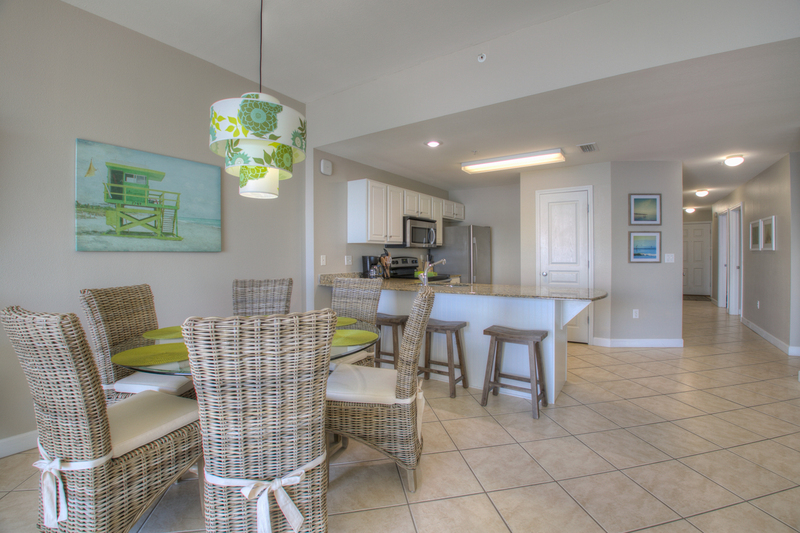 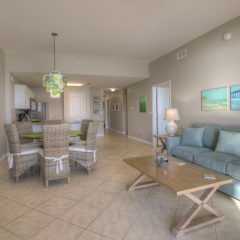 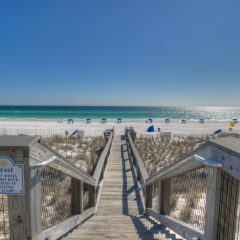 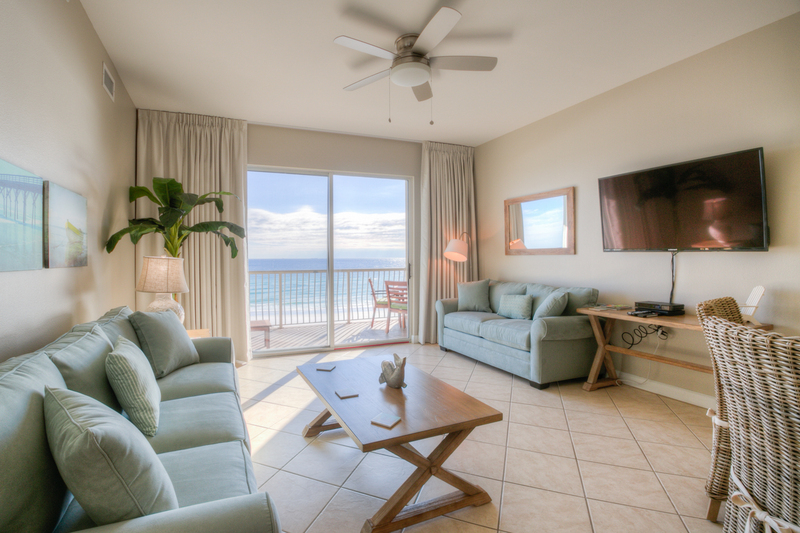 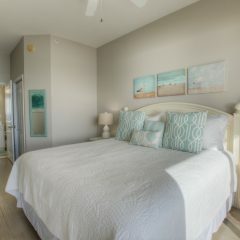 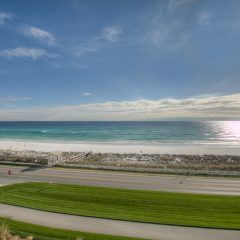 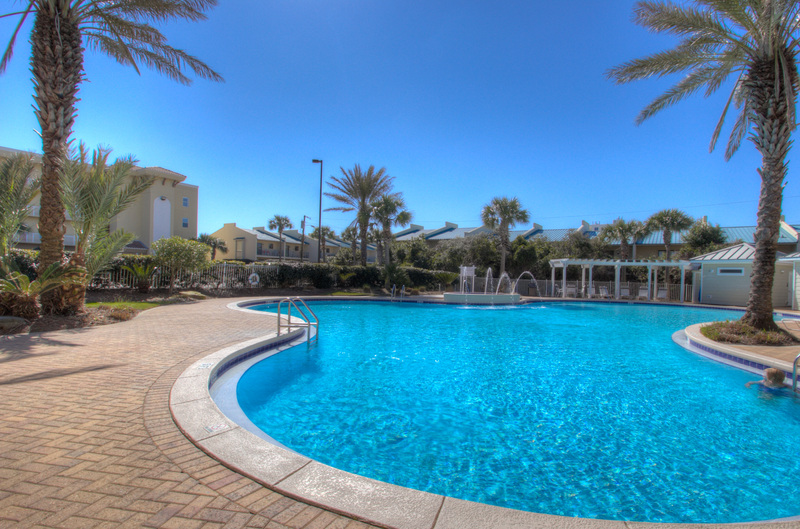 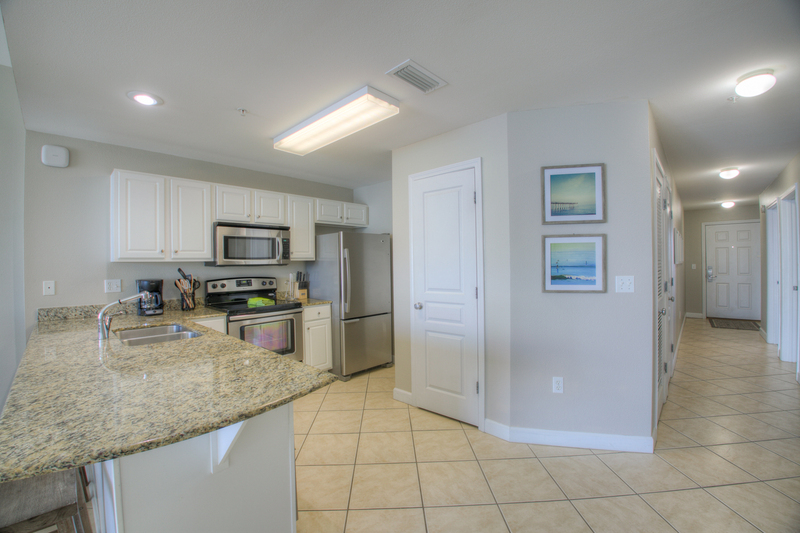 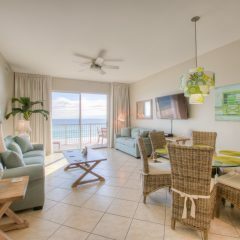 Beach Retreat #403 is a fourth floor condo that has a phenomenal Gulf View. 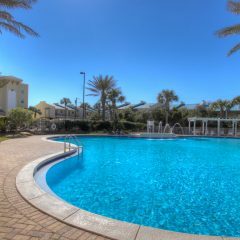 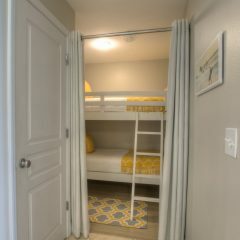 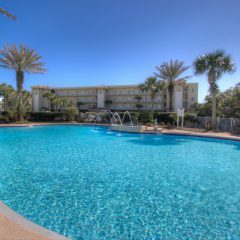 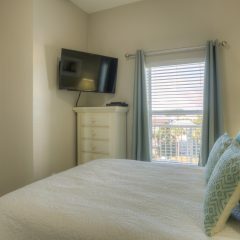 Located in the popular Beach Retreat condominium this is a 2 bedroom with a bunk area that is not in the hall for added privacy. 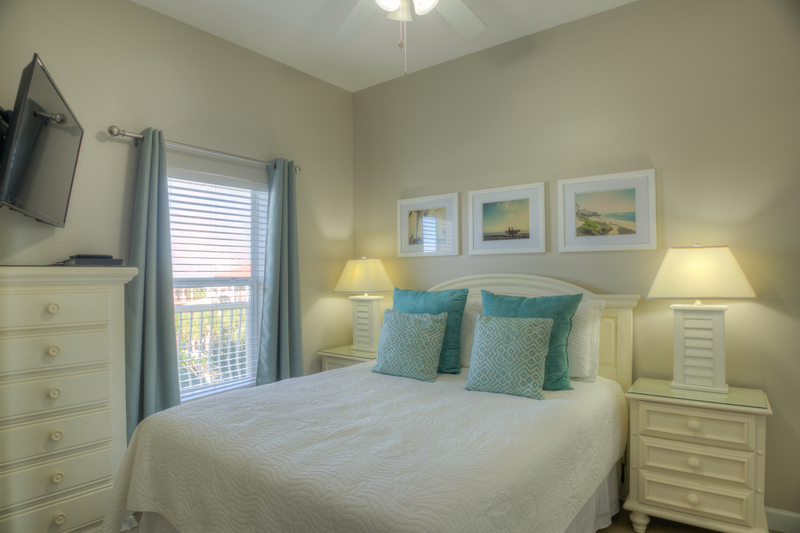 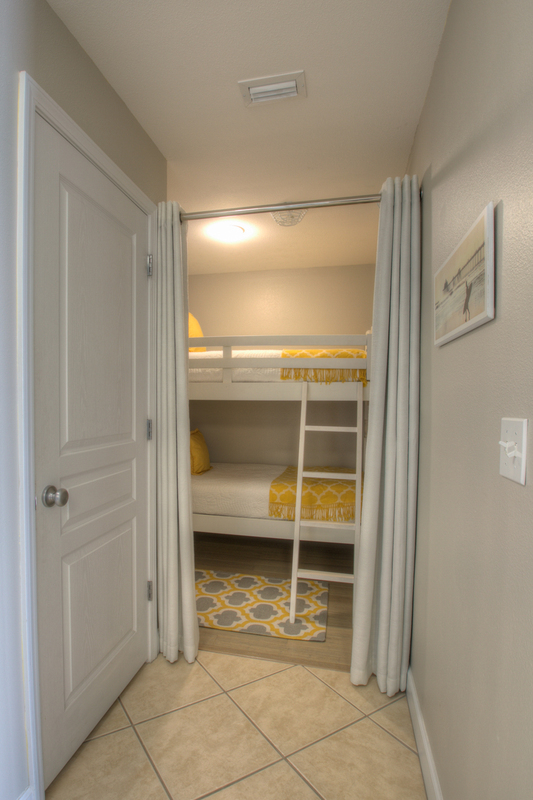 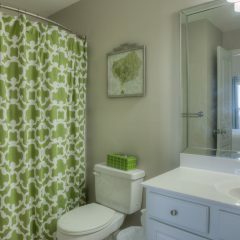 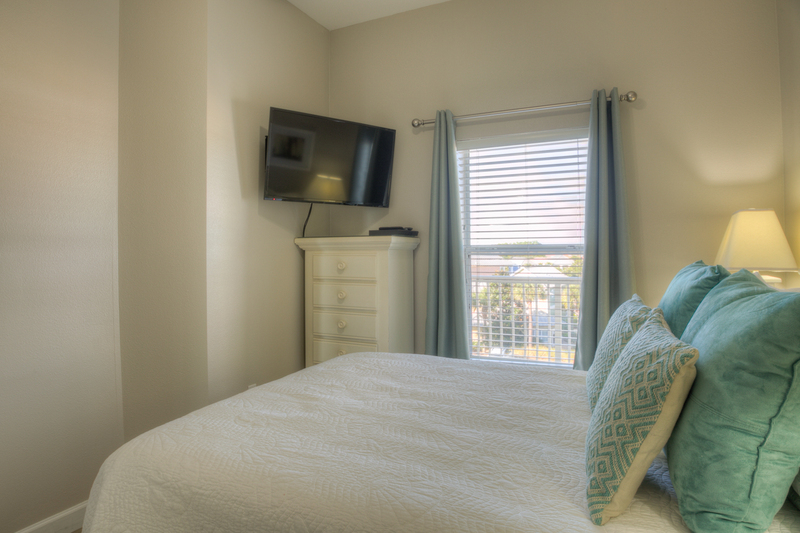 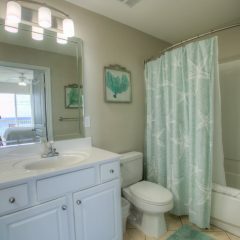 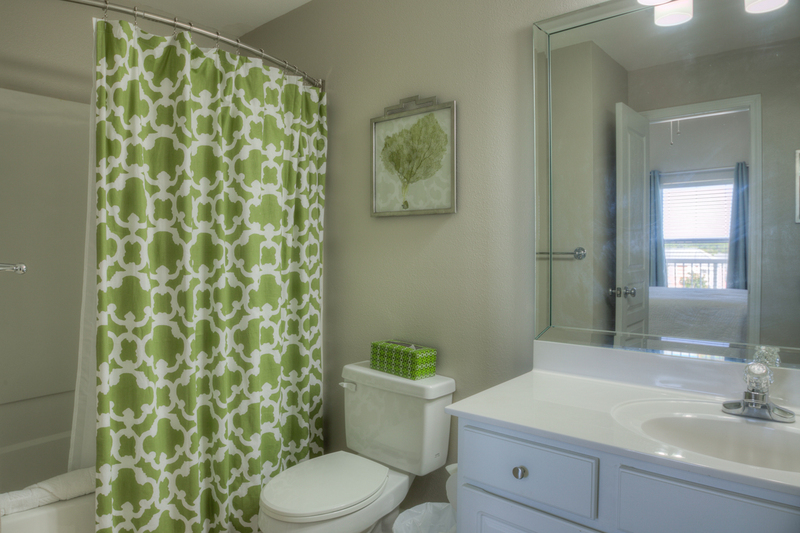 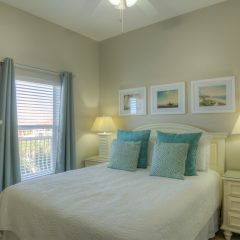 The Master bedroom has a king bed and an en suite master bath. 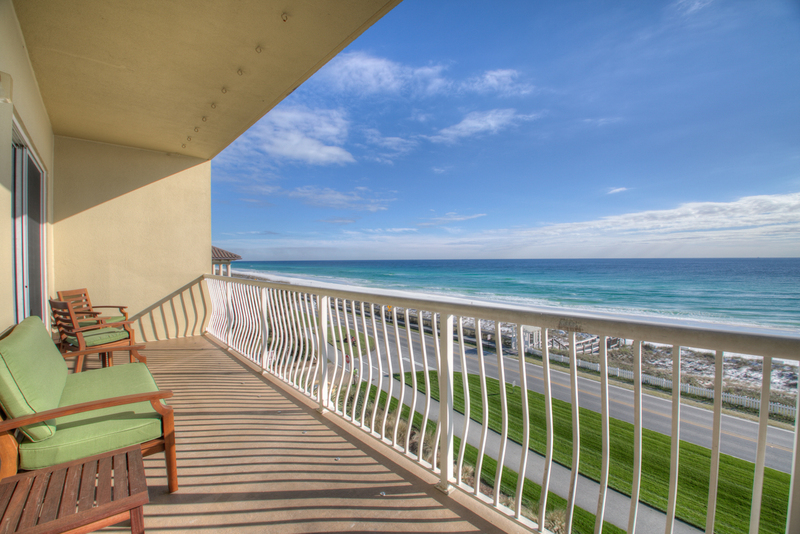 There is also a a balcony access in the master so you can wake up every morning to a wonderful Gulf view.